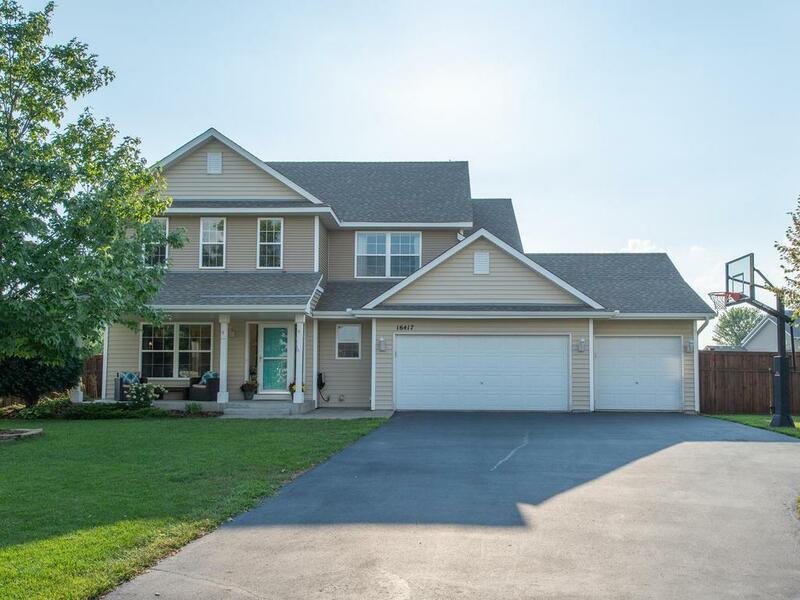 Exceptional 5BR, 4BA 2STY walk-out on a great cul-de-sac lot. 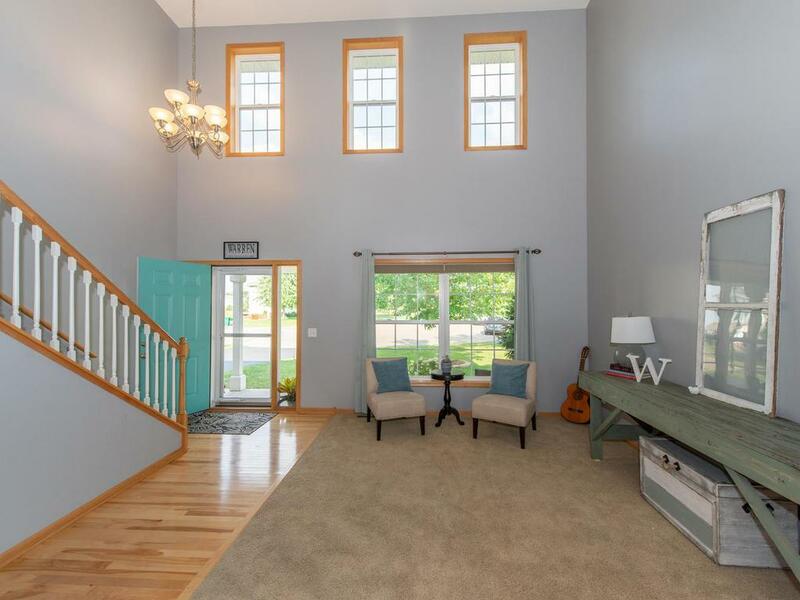 High ceilings, gorgeous hardwood floors, many windows offering lots of natural light. Superb 3 season porch w/ stone floor to ceiling fireplace! 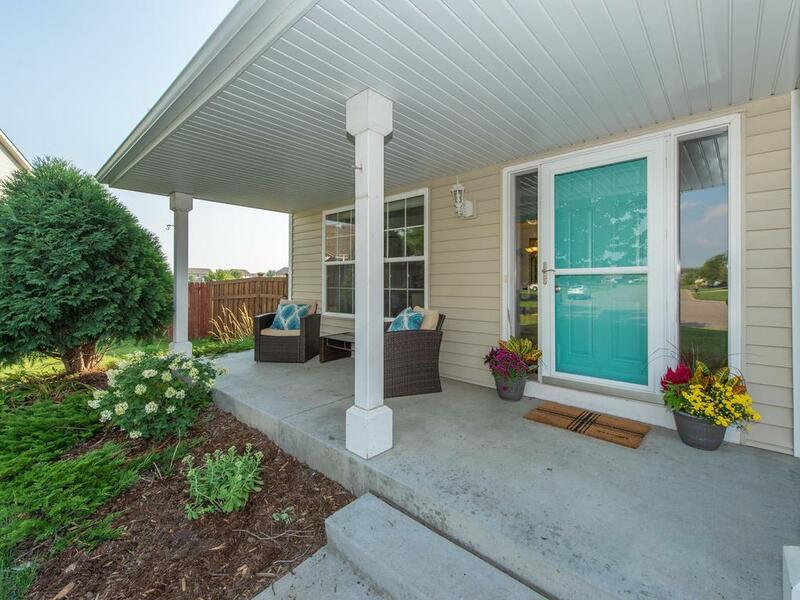 Maintenance free deck, a cedar fenced in yard and much more! 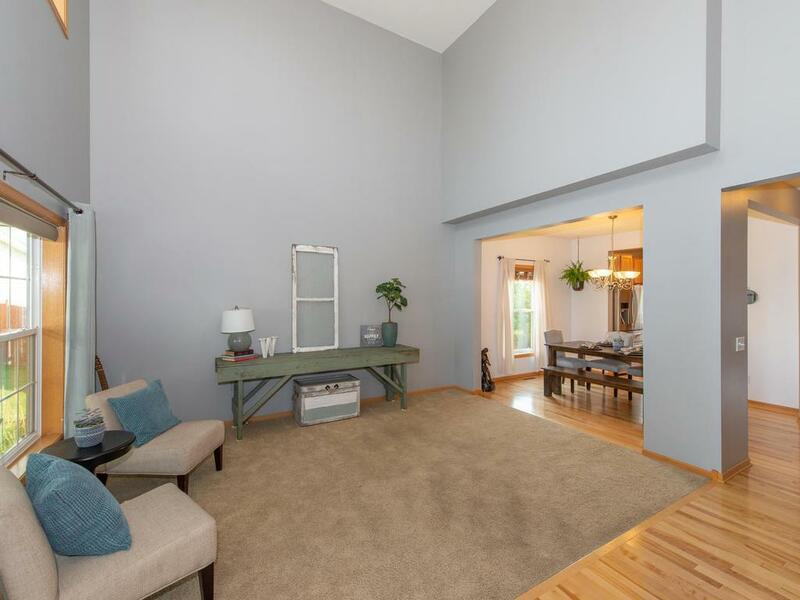 Build equity by finishing lower level walk-out family room. Quick closing possible.